Brussels looks likely to give Britain more time to get Brexit sorted, but there's a catch. Theresa May has to get her hated deal through parliament first. 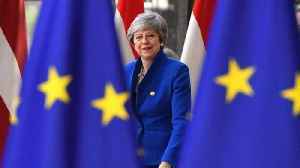 Brussels looks likely to give Britain two more months to get Brexit sorted. 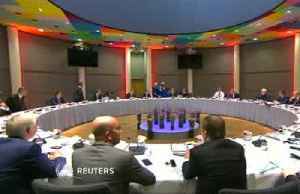 As Theresa May turns up at an EU summit in Brussels Thursday to ask for more time, as time runs out. But there's a catch -- the prime minister gets an extension if her hated deal gets through parliament. And that's something members of her own government doubt. If not, Britain could still eject from the EU in chaos next Friday (March 29). 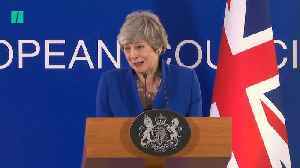 (SOUNDBITE) (English) BRITISH PRIME MINISTER, THERESA MAY, SAYING: "I'm still working on ensuring that parliament can agree a deal so that we can leave in an orderly way. What matters is that we deliver on the vote of the British people." 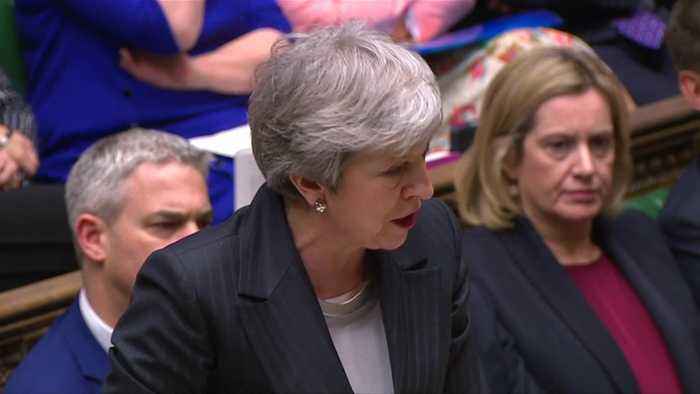 May's Brexit deal has suffered two heavy defeats at the hands of parliament already. She desperately needs Brexiteers in her own party to fall in behind it but the rebels fear it keeps Britain too tied to the European Union. Another parliament vote is expected next week, but not confirmed. Meanwhile, a stark message from the "Remain" side of Britain's Brexit chasm. This parliamentary petition calling for revoking Article 50 -- that's canceling Brexit -- gathered more than a million signatures Thursday (March 21); crashing under the online stampede. Parliament must now consider debating it but there's growing impatience in the corridors of other European capitals. 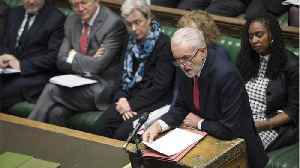 France's Emmanuel Macron warned Britain faces an abrupt divorce without a deal if it's voted down again. 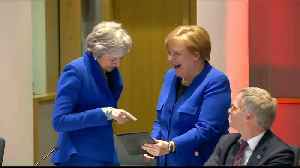 There will be an emergency EU summit next week if all else fails, where Britain could get another year to sort itself out, or be shown the door. 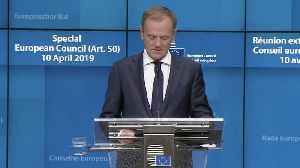 European Council president Donald Tusk urged the UK not to waste time after it agreed to grant an extra six-month extension to Brexit. 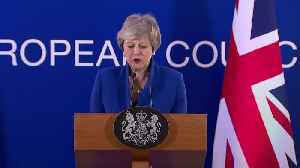 Theresa May speaks in Brussels after a European Council meeting where the remaining 27 EU members agreed to delay the deadline for Brexit until October 31. 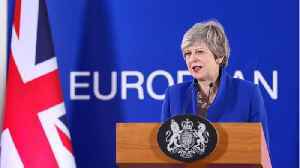 European Union leaders agreed to grant British Prime Minister Theresa May a new Brexit deadline of Oct. 31, diplomats told Reuters. Jillian Kitchener has more.